In 1977 the Voyager probes launched into space. On board, they carry the Golden Records; two phonograph records that contain sounds and images aimed at showing the diversity of human life to any alien lifeform that might happen across them. Should an advanced alien lifeform find them in the distant future in interstellar space, this might be the only thing they will ever learn about our planet. There are photos of everything from our basic anatomy to astronauts floating in space. Which is why it's so odd that we've included an image, among other strange images, of a man incorrectly eating toast. 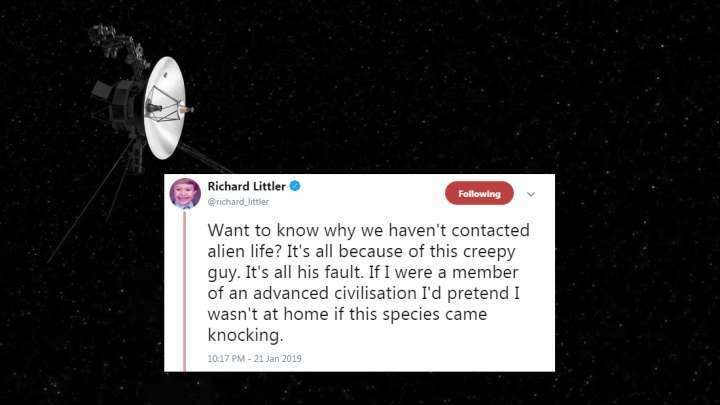 Writer and graphic artist Richard Littler has spotted a series of weird photos we've sent into deep space, and they might explain why aliens haven't got in touch. The image also contains an overlooked weird depiction of a man drinking water by pouring it straight from a jug into his mouth from a height. Like all normal humans do. And a perfectly ordinary picture of how normal humans ordinarily eat grapes. 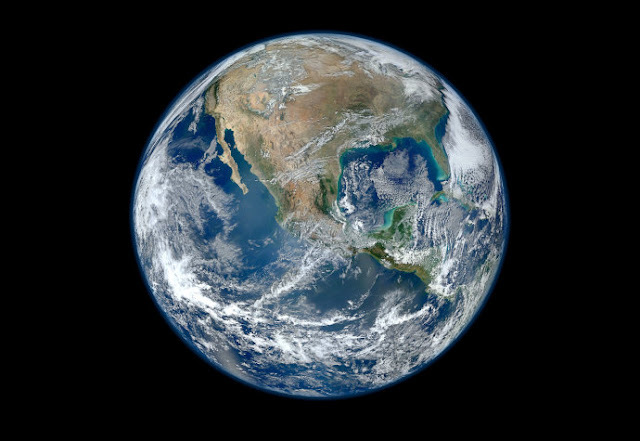 As well as a lot of images that sum up humanity, we appear to have beamed into space a baffling number of images that make it look like we don't know how to eat food. In 2017 NASA ran a competition asking the public for messages to beam up to Voyager 1, with the Internet responding entirely as you'd expect. The winning tweet was beamed into space by William Shatner (why not?) and read "We offer friendship across the stars. You are not alone." That message will join all the best images and sounds of humanity, as well as pictures of us attempting to figure out how bread works. The whole album of images stored on the Golden Records can be found below or just outside the Solar System. Let us know if you find any other ones that'll make aliens think twice about paying us a visit.